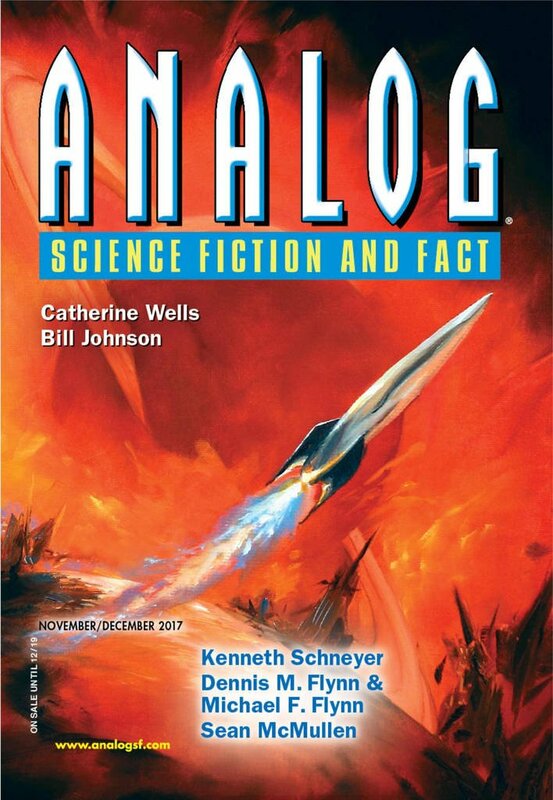 "Kindle No Flame," by Stephen R. Loftus-Mercer [bio] (edited by Trevor Quachri), appeared in Analog Science Fiction and Fact issue 11-12|17, published on October 19, 2017 by Penny Publications. Pro: For anyone who loves books, this story is heart wrenching. 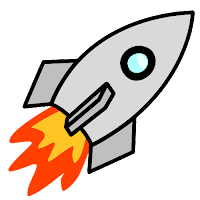 Much of what makes the story fun is the author’s rich use of references. A genre-related one is that 233° C is 451° F. Even the comment about the crossword puzzle has relevance: A three-letter word for “abomination” might be “sin,” and that’s exactly what the narrator feels himself guilty of. It should comfort readers that the Bodleian Library is in the process of digitizing its entire collection. Con: It’s not a story in the conventional sense. The narrator never interacts with other people, for example, and we never even learn his name. It’s just an account of a catastrophe.